Located in the county of Kent, this castle has a rich history dating back to the early 12 century when it was first used as a Norman stronghold. In 1278, the castle became the property of King Edward I and quickly became his favourite residence. Henry VIII transformed the castle in 1519 for his first wife Catherine of Aragon. In more modern times, it has been used as a hospital during World War II and as a private home and also has hosted Northern Ireland peace talks. With well over 200,000 visitors annually, it is one of 57 English Heritage sites to attract so many visitors. The castle and grounds, which span over 500 acres, are a major destination with a maze, a grotto, a golf course and what may be the world’s only museum of dog collars. 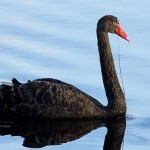 Visitors, young and old alike, will never forget their first vision of this castle rising from a moat. 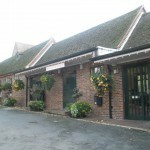 Morning: Depart from school and travel to Kent. Arrival Arrival at Leeds Castle and admission to gardens and castle. 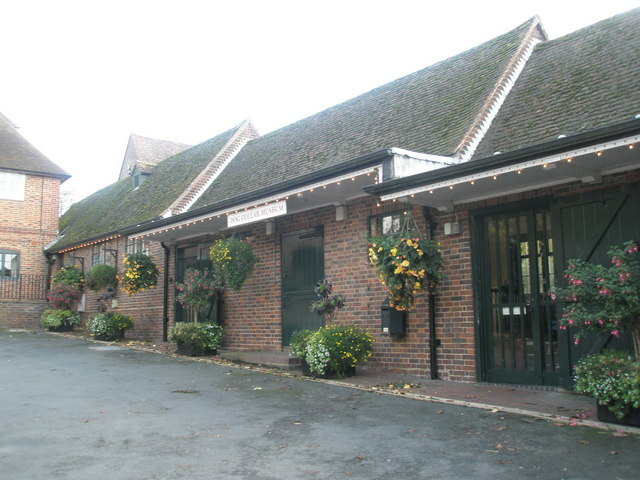 Evening: Depart from Leeds Castle and travel back to school. End of tour. 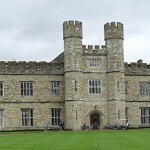 Leeds Castle has been a Norman stronghold, a private property of six medieval queens, a palace used by Henry VIII and his first wife Catherine of Aragon, a Jacobean country house, and now one of the most visited historic buildings in Britain. Today, nearly 900 years after the first stone was laid, it is considered by many as, “The loveliest castle in the world” and attracts more than 200,000 visitors each year. 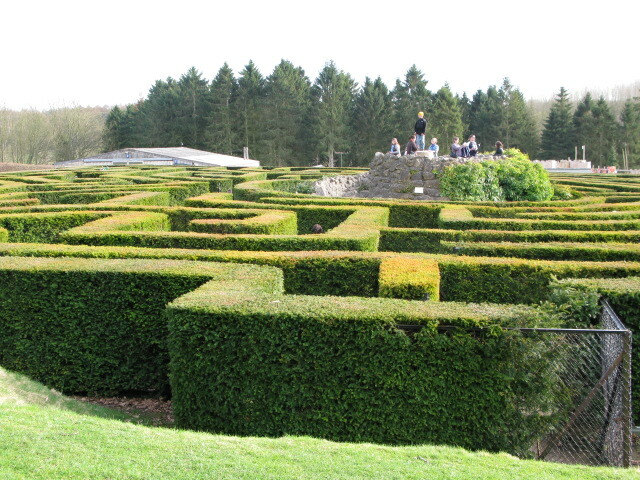 Students and teachers alike are certain to find things of interest within the ground and take pleasure in strolling the grounds and trying to escape the maze. 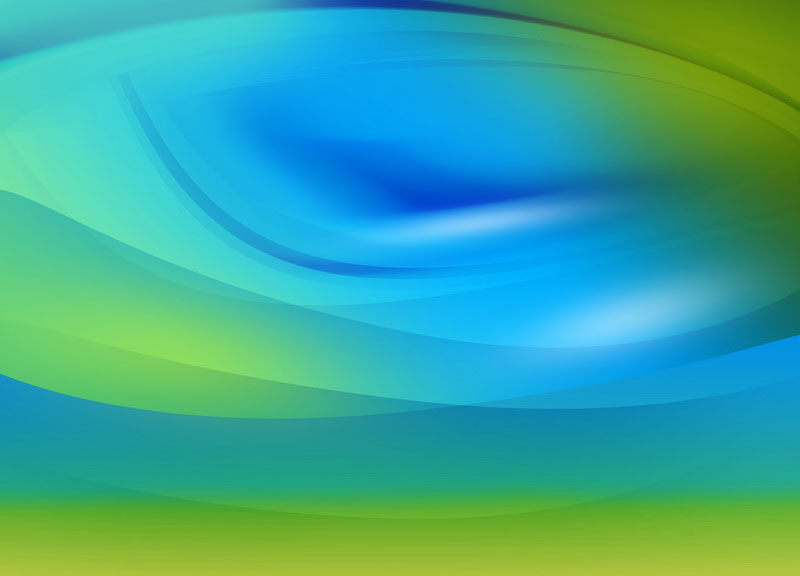 Young and older people are sure to enjoy their time wondering around and possibly getting lost in the spiraling yew maze. If your clever enough to escape the maze via the underground grotto you will find mythical beasts and forms created from different objects as you escape. 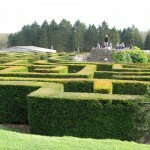 The maze consists of over 2,000 yew trees which makes the task of finding your escape rather difficult but truly fun. 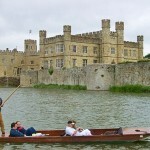 The gardens and grounds of Leeds Castle offer a great opportunity to enjoy the fresh air of the beautiful Kentish land. 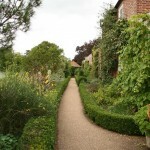 There are several different gardens on the property, each with a different name and landscape characteristics. The Wood Garden, along the River Len is carpetted with English Daffodils, Narcissi and other flowers which explode in colour during Spring. Later in the year, the Azaleas and Rhododendrons come to life and provide a different splash of colour to the garden. 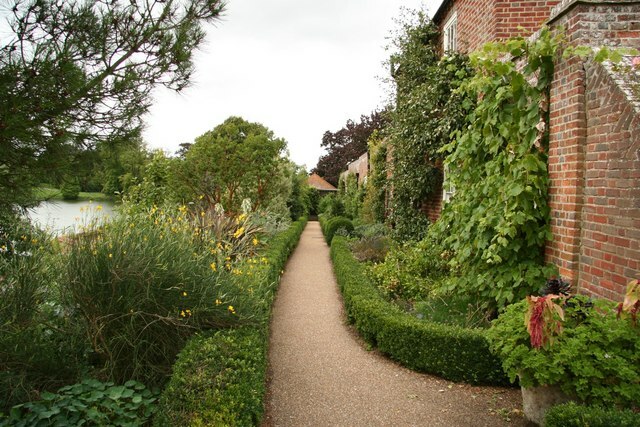 The Culpepper Garden was created by the family who owned the castle in the 17th century exemplifies this very English garden and features Roses, Lupins, Poppies and other exotic flowers. 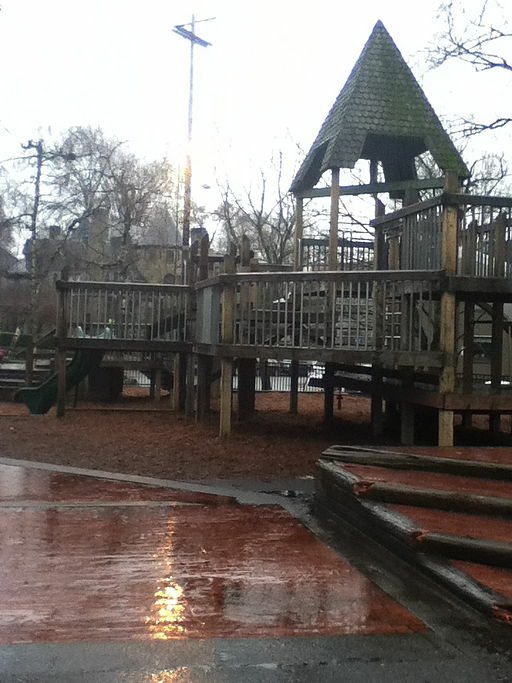 Young primary students will find this area particulary fun and interesting. 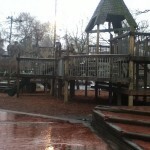 The entire play ground is built entirely of wood and allows youngsters the opportunities to climb the Maiden’s Tower, scale the Revetment Wall, and even joust safely along the aerial runway. The Knights’ Realm has been carefully constructed and offers maximum enjoyment for visitors 5 and over without comprimising on safety. It fully meets the rigorous health and safety standards of the ROSPA. 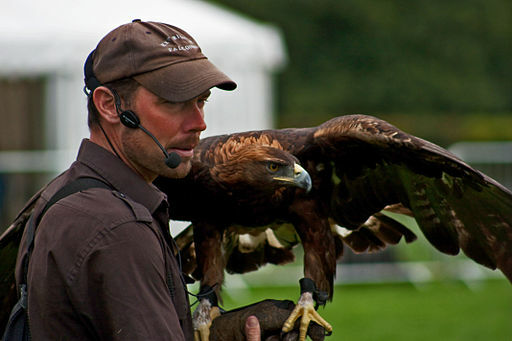 Enjoy captivating flying displays from a variety of birds of prey from Hawks to Falcons and Eagles to Owls.Each display will have you looking to the skys to spot these incredible creatures. 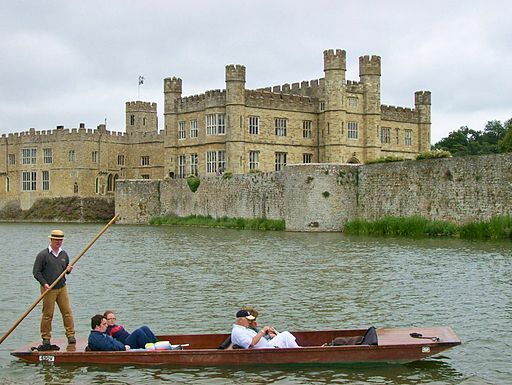 Enjoy a relaxing punt on the moat of the castle which was built 900 years ago. Punting at Leeds Castle gives visitors a unique perspective of the castle which can not be seen otherwise and lasts approximately 20 minutes. This unique museum is dedicated entirely to historic and fascinating dog collars. The collection of well over 100 collars goes back almost five centuries and has some of the finest examples of rare dog collars anywhere in the world. 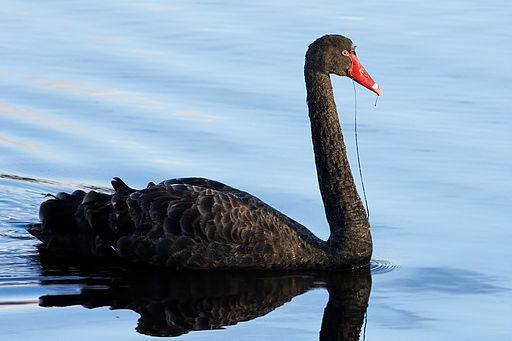 Take the Black Swan Ferry across the Great Water from the castle to the maze and play area. Enjoy the tranquil setting and wonderful views of the castle from the ferry. The ferry does not operate from Sept.- March. 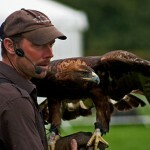 Looking for something a little more adventurous whilst at Leeds Castle? 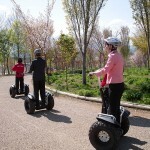 Now you can take an escorted Segway tour of the castle grounds and see views which you would not see otherwise. 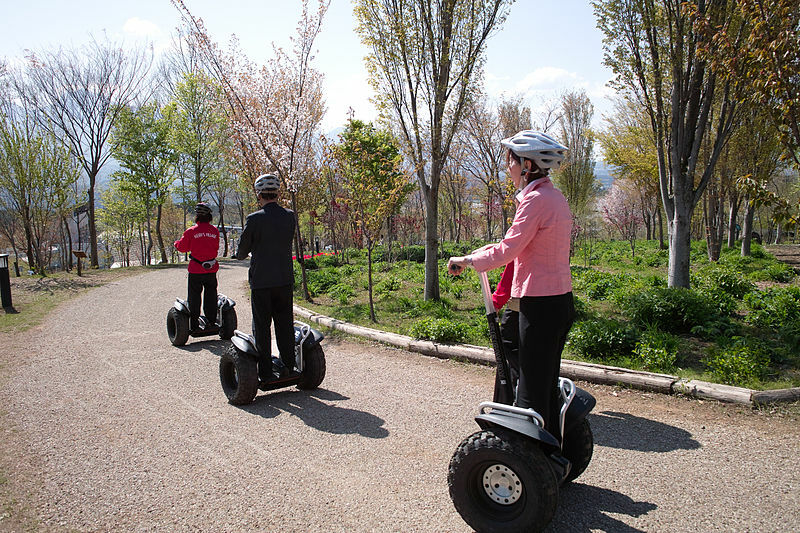 Tours start from £18 and you must be at least 14 years old to participate in this tour.